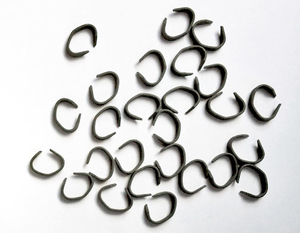 Standard hog ring pliers are used with our sheradized (galvanised) hog rings for cliping wire mesh together. 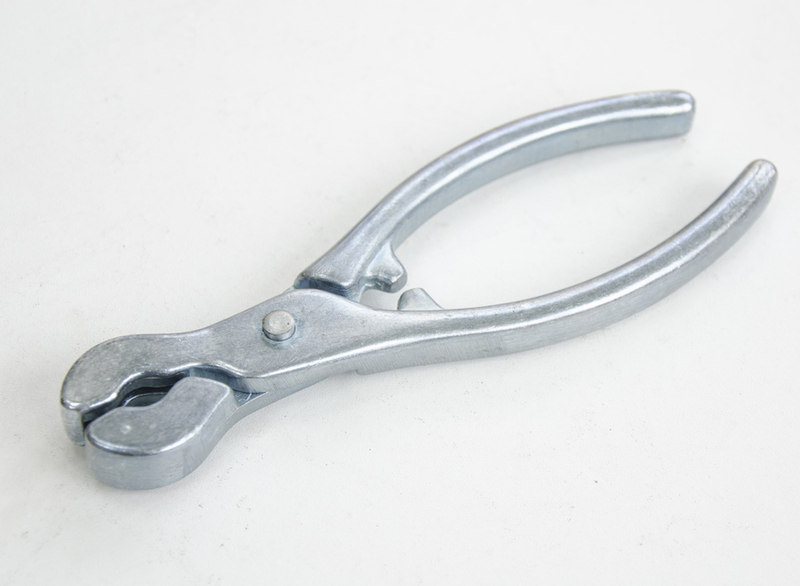 The manual pliers take a hog ring one at a time and are ideal for small jobs or the domestic users. 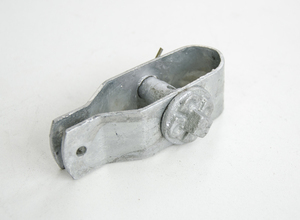 More more professional jobs, we supply our CL22 Hog Ring Gun and CL22 stainless steel clips. 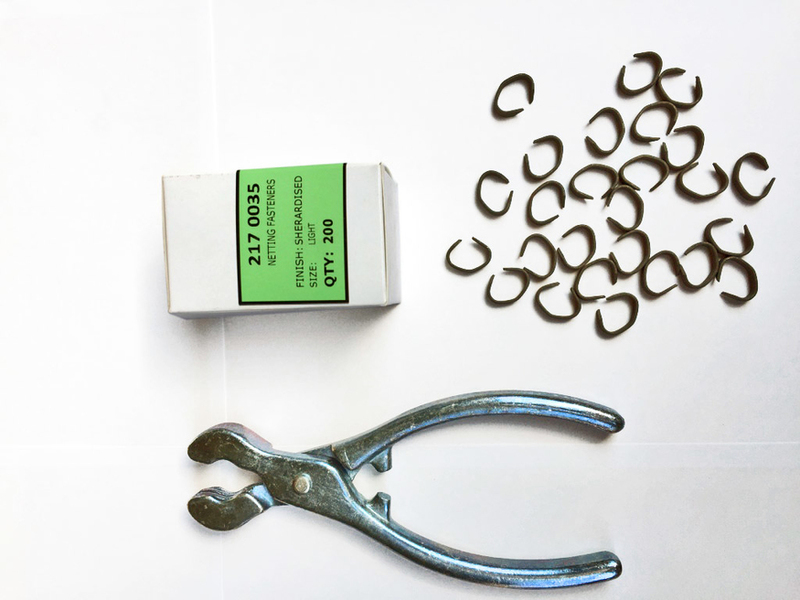 These pliers are to be used with our sheradized hog ring clips that are supplied in packs of 200. 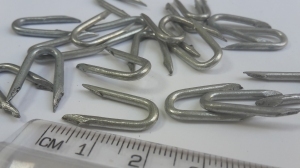 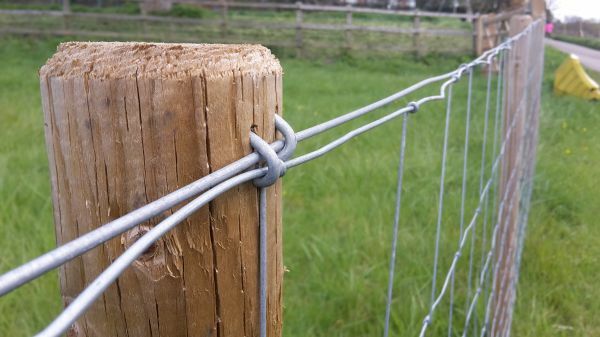 Hog ring fencing clips are ideal for welded wire mesh fencing, chain link, rabbit fencing, chicken wire and plastic mesh fencing.